Are you the “meat” in the sandwich generation? 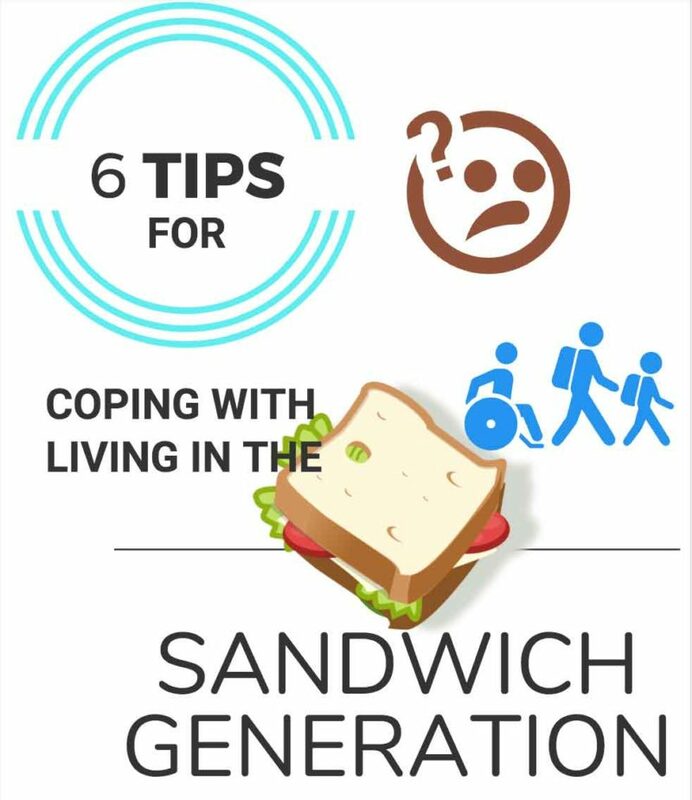 Here in Canada almost 10% of middle-aged adults identify themselves as part of the Sandwich Generation. The idea being that many adults are still effectively raising their families while attempting to care for their parents who, thanks to science, better nutrition and healthier lifestyles, are living longer than ever. Some of these individuals are seniors themselves, being part of the boomer generation. So they’re the “meat” in the sandwich, caught between their children and their elderly parents. According to a BMO survey, more than half of the sandwich generation are currently caring for their children, aging relatives (parents, in-laws, grandparents, etc.) or both. They worry that caring for others will impact their ability to meet key financial goals, including saving for retirement. A 2015 CIBC report found that one in four parents continue to support their adult children, spending more than $500 a month to help them with expenses such as groceries, rent and cellphone bills. The most current census from 2011 found that 42 per cent of 4.3 million young adults (aged 20-29) lived at home, compared to 32 per cent in 1991 and 27 per cent in 1981. It’s no secret that the number of seniors is growing. By 2026, 1 in 5 Canadians will be 65 or older, up from 1 in 8 in 2001. That number is projected to reach between 9.9 and 10.9 million by 2036. This is more than double the 4.7 million in 2009. This larger amount of older adults means a growing need for caregivers. A recent Statistics Canada study shows that almost four million Canadians between the ages of 45 and 64 are providing informal care to seniors with long-term disabilities or physical limitations. And many of those caregivers – 70%, in fact – are working full time and feeling pulled in two directions. The stress Brisebois refers to is heightened when family members are caring for seniors with dementia, a general term for a range of symptoms associated with a decline in mental function. Alzheimer’s disease is the most common of these. [Jesse: this link is meant to go to our book on Alzheimer’s] According to a 2012 study commissioned by the Alzheimer’s Society of Canada, 747,000 Canadians were living with cognitive impairment, which included, but wasn’t limited to, dementia. In a 2010 report, the estimated prevalence of dementia alone was 500,000, based on previous studies in Canada and Europe. If you don’t take care of yourself, you won’t be able to properly take care of others. 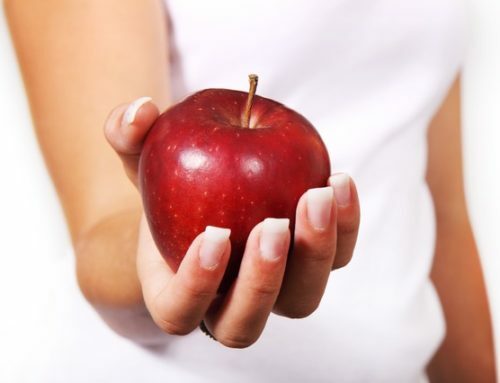 This means making sure you get exercise, proper nutrition, enough sleep and see your doctor on a regular basis. Adult day programs, in-home assistance, visiting nurses and meal delivery are just some of the services that can help you manage daily tasks. A senior care aide can come in while you take your daughter to gymnastics. Hire a housekeeper to come in once a week, or once every two weeks. 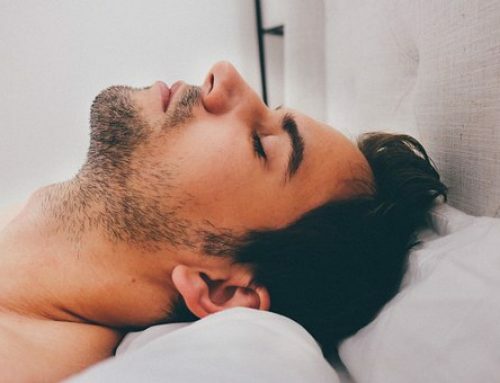 There are several simple relaxation techniques that can help relieve stress. 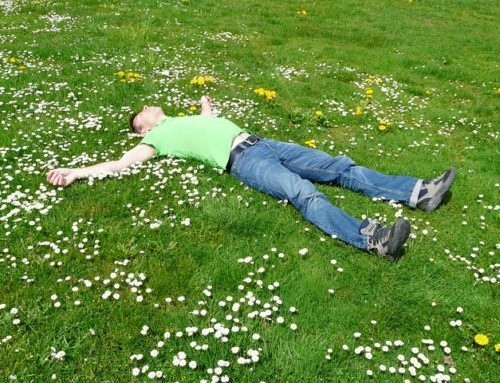 They include visualization, meditation, breathing exercises and progressive relaxation. Check out our self-help guide, The Doctor’s Guide to Relaxation Techniques. 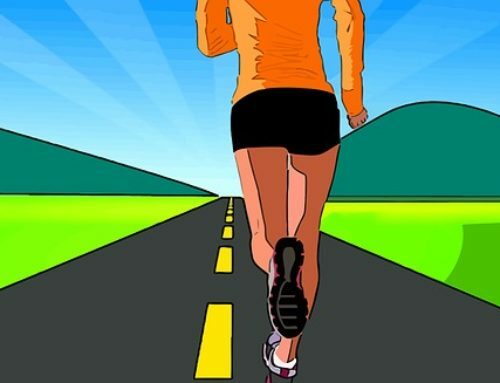 Physical activity — in any form — can help reduce stress and improve overall well-being. Take a walk. Do something you love, such as gardening or dancing. Even 10 minutes of exercise a day can help. 1. Alzheimer’s Society of Canada. A New Way of Looking at the Impact of Dementia in Canada. Toronto: Alzheimer’s Society of Canada, 2012. 2. Alzheimer’s Society of Canada. Rising Tide: The Impact of Dementia on Canadian Society. Toronto: Alzheimer’s Society of Canada, 2010.